Enclosure-White Maple, SIZE60x50x60cm. instead of cheap wood chip boards high quality MDF boards are used. Strong and robust design. Easy to assemble. Comes with a manual including all the instructions step wise. Best for your reptile. Keeps the temperature warm. gives a natural feeling. 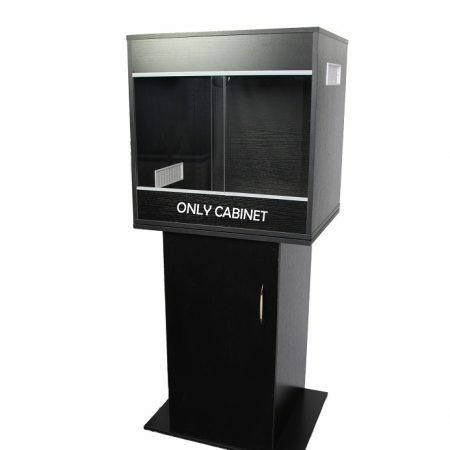 compatible with absolute cabinets. 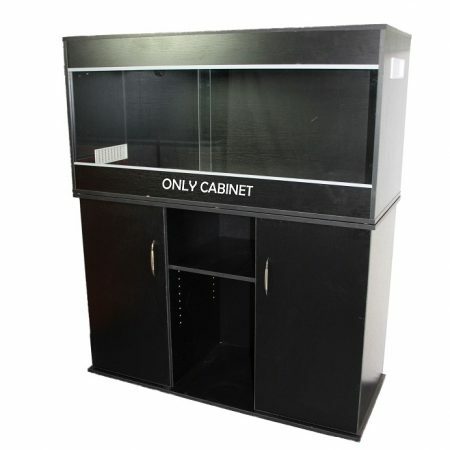 Enclosure, Black, SIZE60x50x60cm. instead of cheap wood chip boards high quality MDF boards are used. Strong and robust design. Easy to assemble. Comes with a manual including all the instructions step wise. Best for your reptile. Keeps the temperature warm. gives a natural feeling. 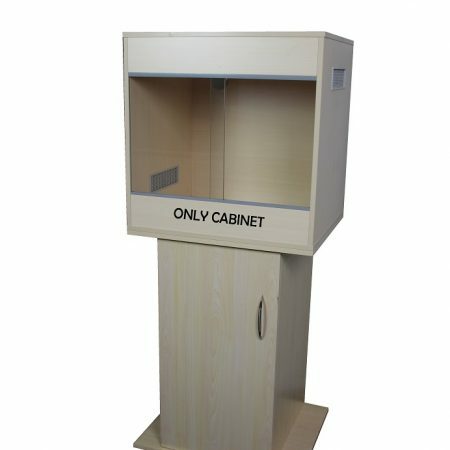 compatible with absolute cabinets. 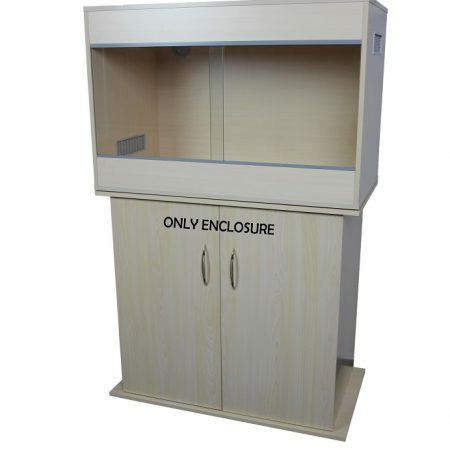 Enclosure, White Maple, SIZE90x50x60cm. instead of cheap wood chip boards high quality MDF boards are used. Strong and robust design. Easy to assemble. Comes with a manual including all the instructions step wise. Best for your reptile. Keeps the temperature warm. gives a natural feeling. 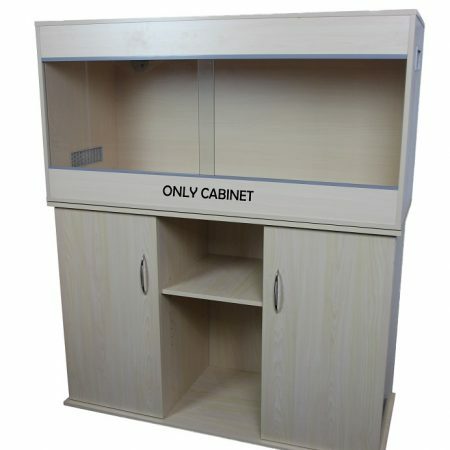 compatible with absolute cabinets. 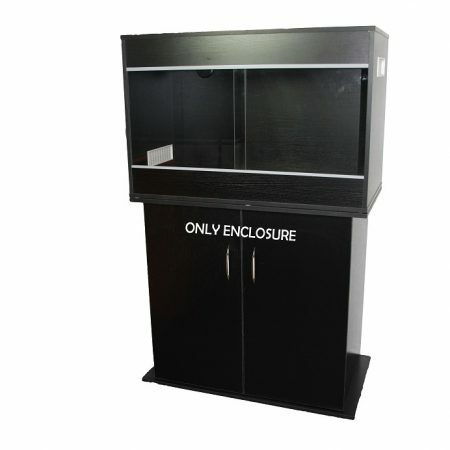 Enclosure, Black, SIZE90x50x60cm. instead of cheap wood chip boards high quality MDF boards are used. Strong and robust design. Easy to assemble. Comes with a manual including all the instructions step wise. Best for your reptile. Keeps the temperature warm. gives a natural feeling. 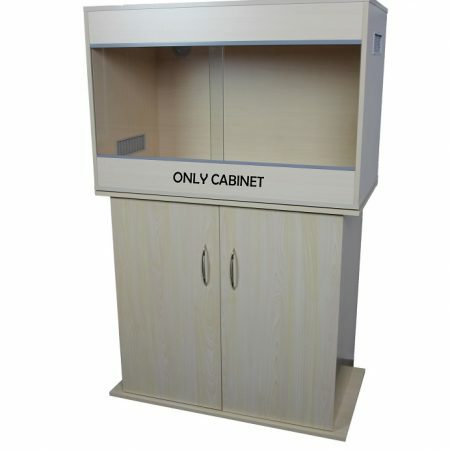 compatible with absolute cabinets.